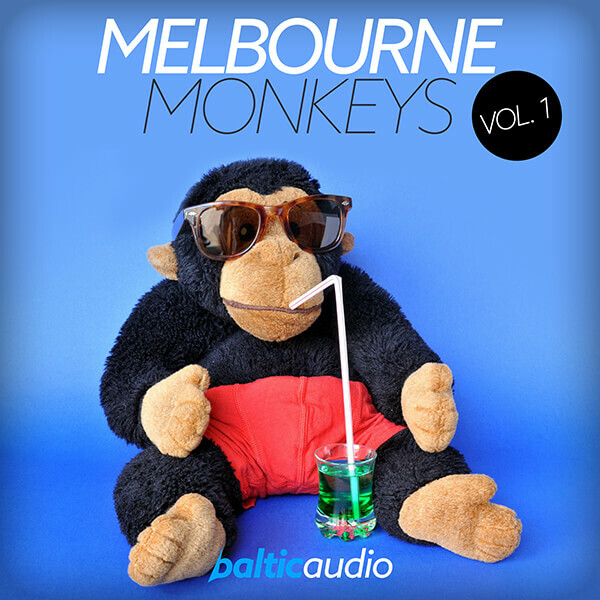 ‘Melbourne Monkeys Vol 1’ contains everything you need for your next banging Melbourne Bounce hit. Vocal loops, synth loops, bass loops in WAV and MIDI formats, drum and percussion samples, FX and of course many vocal and synth shots leave nothing to be desired. This pack is inspired by Deorro, Will Sparks, TJR, Paul Green, Matt Watkins, and many more. This great package works perfectly for your next festival banger.